Are you looking to celebrate a special occasion? Whether it be a Birthday, Anniversary, Wedding or you just fancy something a bit different to impress your friends. Our mobile bar is perfect! 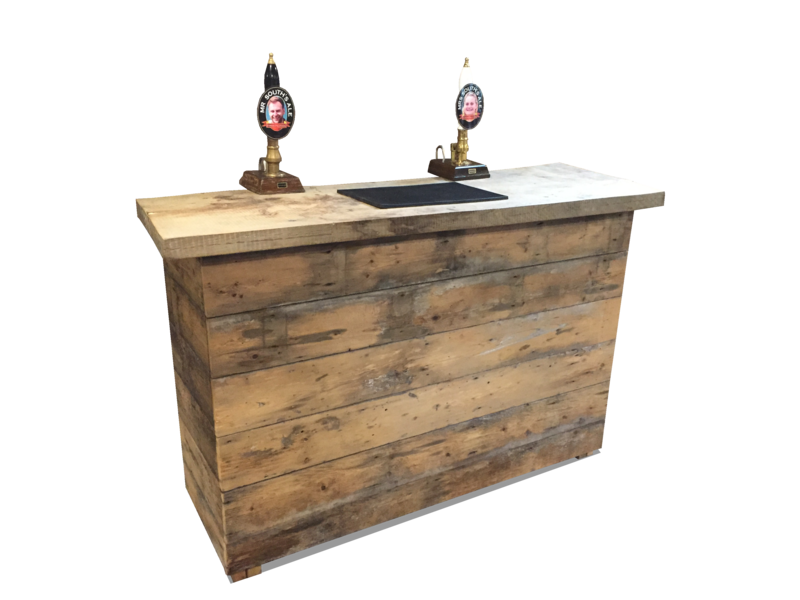 We can supply a Cask Ale bar with Beers, Ciders, Wines, Spirits and Soft drinks. Not only that, we will also bring the bar, equipment, and experienced bar staff, if required. This means you can sit back and enjoy your party whilst we do all the hard work for you! Are you looking to celebrate a special occasion? Whether it be a Birthday, Anniversary, Wedding or you just fancy something a bit different to impress your friends. 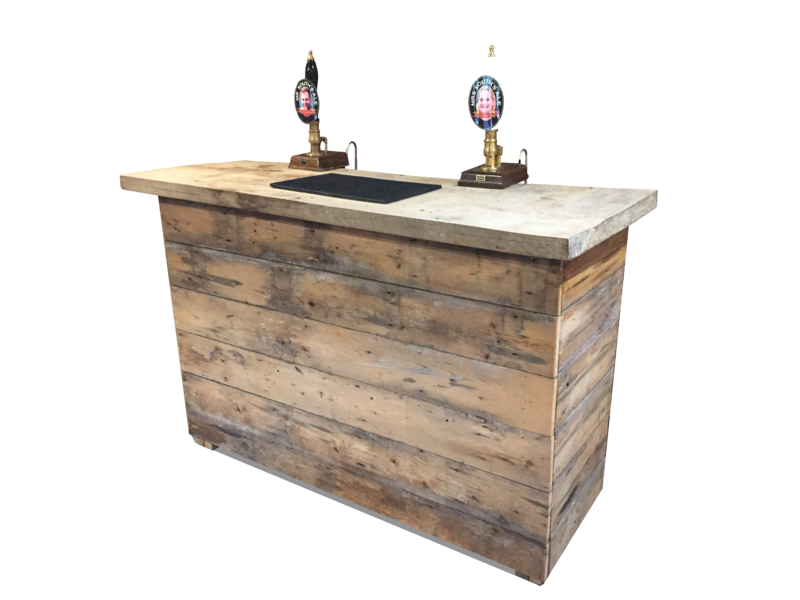 We offer a fully fuctional bar, including beer pumps & all other equipment you will need to run a successful bar at your party or event. Why not hire our highly trained staff to serve at your event. Giving you the freedom to sit back, relax, and enjoy your event with your guests. Let us know what you would like to serve at your bar, and we will supply everything for you. We will bring it, and set it all up at your event, ready for you to serve. We will bring the bar, and everything else, to the location of your choice. We will make sure everything is set up for you, and show you how everything works. Once your event is over, we will come and collect everything for you. If we attend the event (i.e staff hire) we will take everything at the end of the event. A private bar is a great addition to your event! Your attendees will love our bar and you will add a extra dimension to your event. With no hassle at all. It will be the talking point of your event! * Extra delivery charges may be applied, contact us for more information. Would you like our bar at your next event?